If you want to catch the spirit of books please visit this site. It tells you what is happening in the real world, a world just as important as that inhabited by literary academics. Here you will feel the excitement, and maybe glimpse a facet of your writing dream. 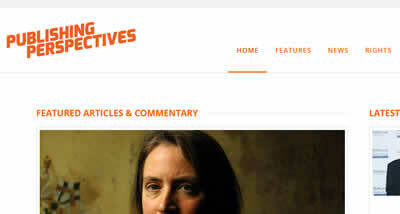 If you want to know what is happening in the publishing business there are two sites worth following. This one provides a European perspective. 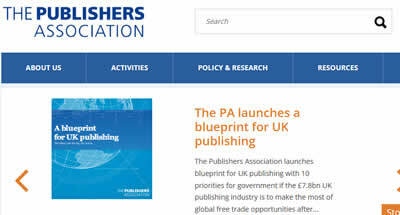 This is The Publishers Association, the UK’s trade body. The annual reports (2015) is free, but full Market Report UK for 2016 costs £75. An excellent snapshot of the publishing industry and its innovative progress in the UK.